Why Are the Salaries of Construction Workers Going Up? Construction has experienced one of the highest increases in wages in the past few years. The average salary of a construction worker in the U.S. has passed the $30 per hour mark, making it one of the highest paying careers in the nation. In the past year, 45 states have begun new construction projects, adding more than 300,000 construction jobs. President Trump’s tax cuts and deregulations have sparked a boom in construction around the nation. Massachusetts, New York, Oregon Colorado, and Texas reached record-high numbers in employment. 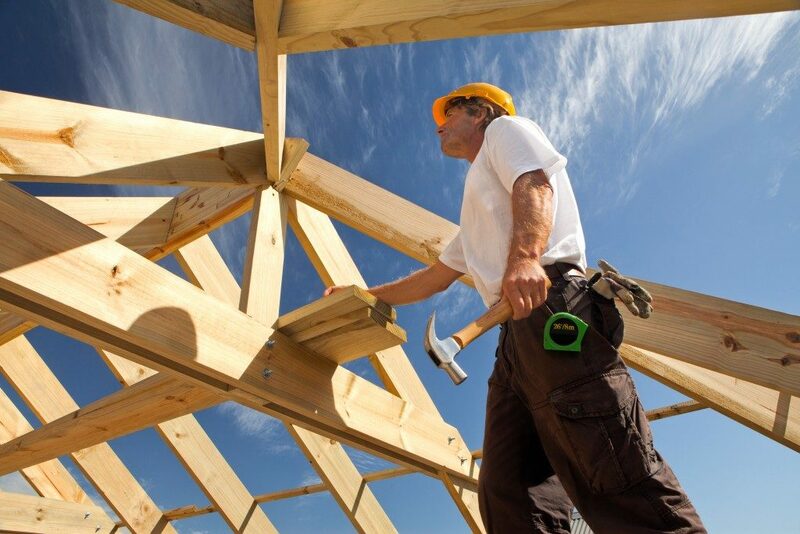 Florida added the most construction jobs at 70,000, followed by Texas at 60,000. The demand for construction workers is so high; there are now more jobs than actual workers. 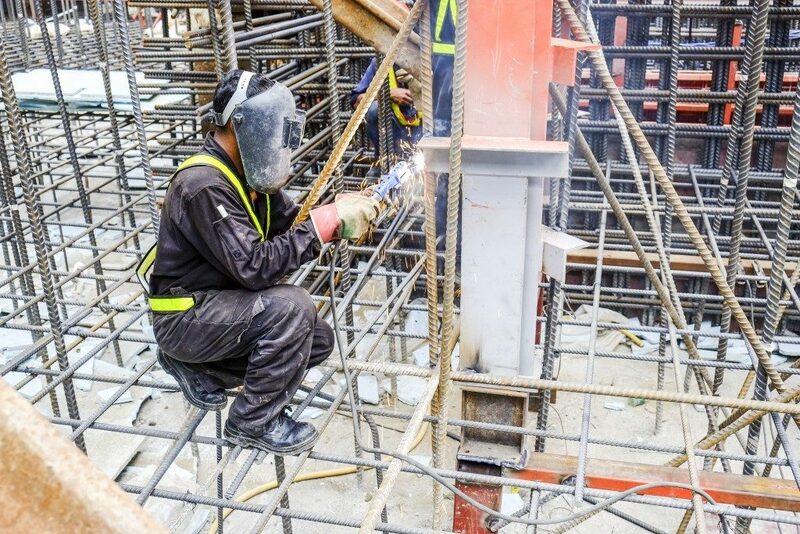 According to a survey conducted by the Associated General Contractors of America (AGC), 80 percent of all construction companies are having problems filling positions to meet the demands of the industry. The President’s stand and policies regarding illegal immigration have definitely affected the industry. Tighter border security and stricter employment regulations have made it harder for illegals to enter the workforce. This has forced companies such as PeopleReady to drive wages higher to compete for skilled construction workers. With the President’s response to the migrant caravan, companies are expecting tighter immigration laws and fewer illegals in the workforce. The pool of skilled American workers is not enough to meet the boom in construction, and companies are competing for every worker they can find. This competition for workers has forced construction companies to allocate more of their profits into worker compensation, driving wages up. More than seven million American construction workers are now enjoying higher salaries and better benefits. Construction-related careers have some of the steadiest and biggest rise in wages. Construction workers are earning twice as much as they did only a few years ago. Companies are finding ways to lure skilled workers through better working conditions, incentive programs, and additional benefits. The AGC is petitioning the government to allocate more funding into state-wide technical education programs. More workers are needed to fill the growing demand of the industry, especially since new immigration reform rules aren’t likely to be passed any time soon. Most American students opt to go to university, instead of a craft of technical school, only to be buried in debt. The rising rates of student loans and the dropping quality of education in most colleges and universities also decrease the financial return value of a college degree. Careers in manufacturing and construction can be started with minimal training and pay more than most white-collar jobs. AGC is advocating to give students more information regarding alternative careers and more venues to learn and explore possible futures. The U.S. is expected to have more construction projects in the next few years. A career in construction now earns wages that surpass those of most white-collar workers, including those in the tech industry. Wages will continue to rise, and companies will continue to vie for new workers as they strive to meet the demands of the industry.